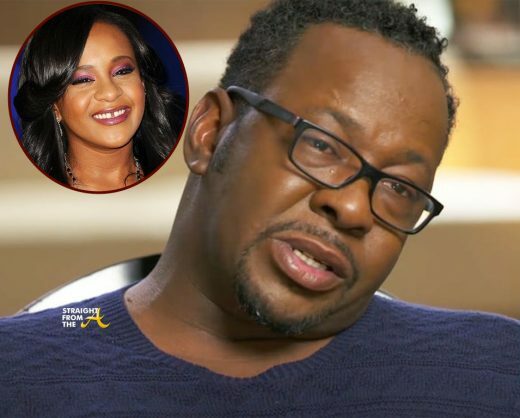 Bobby Brown speaks openly about his failures parenting his daughter, Bobbi Kristina. In an interview with ABC News’ Robin Roberts for a special edition of “20/20,” Brown opens up about his journey from being the frontman of New Edition, to launching a Grammy-winning solo career, to his past relationships, including his marriage to Whitney Houston and his new memoir, “Every Little Step,” which will be out in stores on June 13. In the interview, Brown also discusses his daughter, her troubled life and her tragic July 2015 death and admits that he could have done more during her short stint on earth.